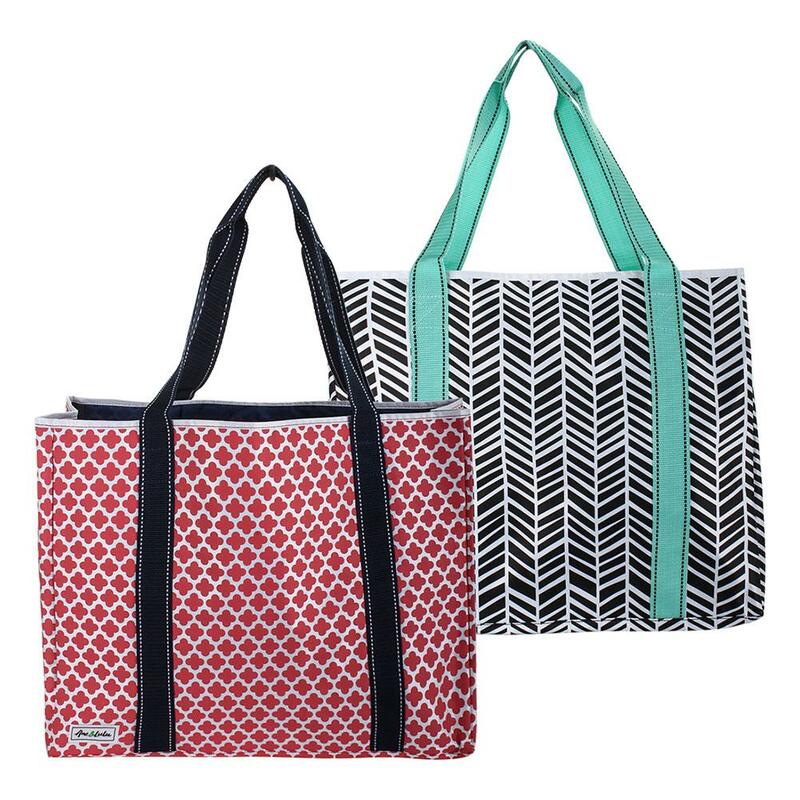 Have everything ready to go when you carry the Ame & LuLu Women's Shopper Tote! 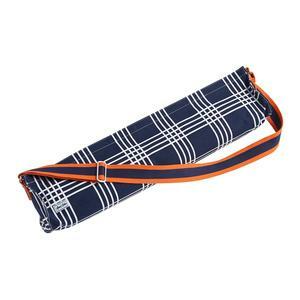 Enjoy the comfortable 10” twill handles with contrast stitching that facilitate easy access to your sturdy, polyester bag. 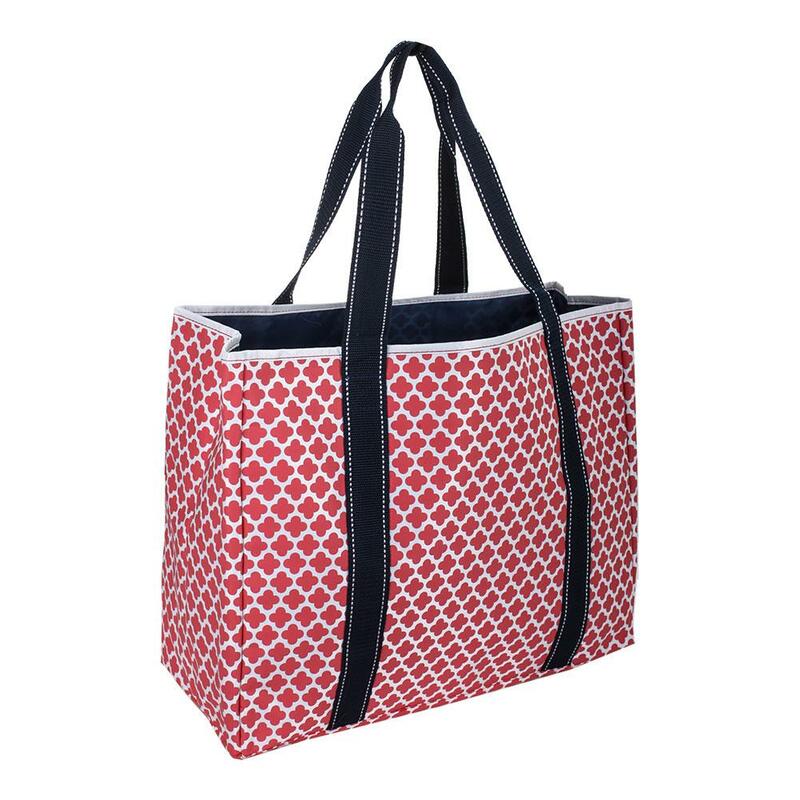 This large, open tote is perfect for carrying anything you need around town or at the gym. 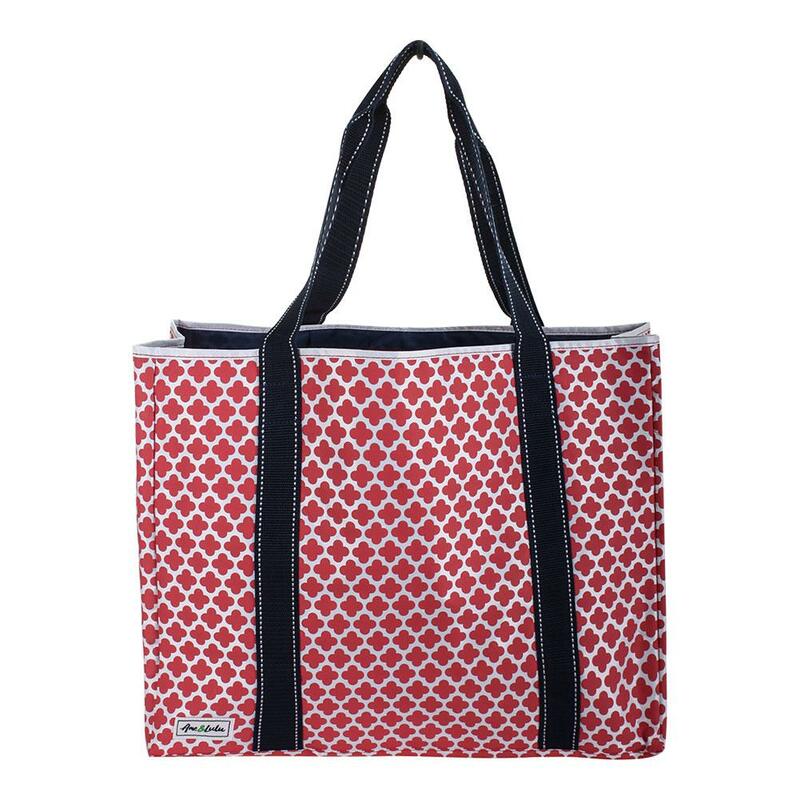 The Shutter and Clover print options bring a natural, dynamic element in a fun, athletic style!